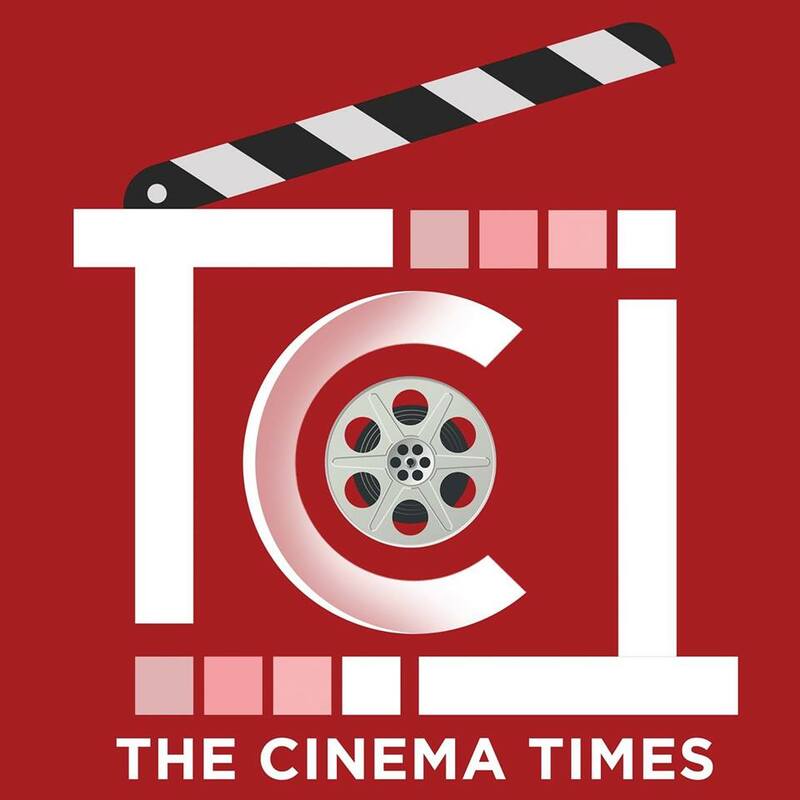 The Cinema Times, Kathmandu- It’s no surprise that when versatile actors like Hari Bansha Acharya, Niruta Singh along with everyone’s loved actresses Aanchal Sharma and Barsha Raut steps onto the silver screen, they’re bound to make headlines. And with their upcoming cinema Dal Bhaat Tarkari, the actors has been ruling over the internet. The first song of the cinema ‘Visit Visa Maa’ which released on 24th of January 2019, has been smashing all over and now adds a cherry on the cake. The song managed to garner 5 million views within 20 days of it’s release. The song features Hari Bansha Acharya and Niruta Singh, Aanchal Sharma and Puspa Khadka, Barsha Raut and Rajaram Poudel portraying their love dancing gracefully in the beats which has been choreographed by Kabiraj Gahatraj. The cinema is slated to release on 26th of April 2019.